The Impact of Tourism, Are We Loving Antarctica too Much? As Antarctica rises in popularity among discerning travellers, we take a look at the impact that scientific study and tourism have on this vital, pristine and immensely fragile part of the world. Introspective guilt is not exactly a rare phenomenon among passionate travellers who love to visit the most spectacular places on earth. I personally felt it very much when visiting the Galapagos, a wildlife haven of untold proportions. The overwhelming feeling that I was intruding on an earthly paradise I had no business visiting, didn’t really leave me for the entire week I was there. The wild and untouched scenery of Antarctica. Photo credit: Shutterstock. These extraordinary places, so wild, beautiful, and untouched…until we go there and see them for ourselves, perhaps. Is our passionate love for Antarctica sustainable? And, more importantly, is it doing the White Continent more harm than good? Those are the questions that have been plaguing experts for the last decade, and particularly since 2009 when mega cruise liners – the kind that accommodate 1,000 passengers – were banned from entering Antarctic waters. Back then, experts envisaged the kind of environmental disaster which would occur as a result of an accident, an oil spill, or any major incident involving a sea vessel of such gargantuan proportions. They decided it just wasn’t worth the risk (especially after the Bahia Paraiso grounding and consequential oil spill in 1989) and, it’s safe to say, it was probably a very good decision. 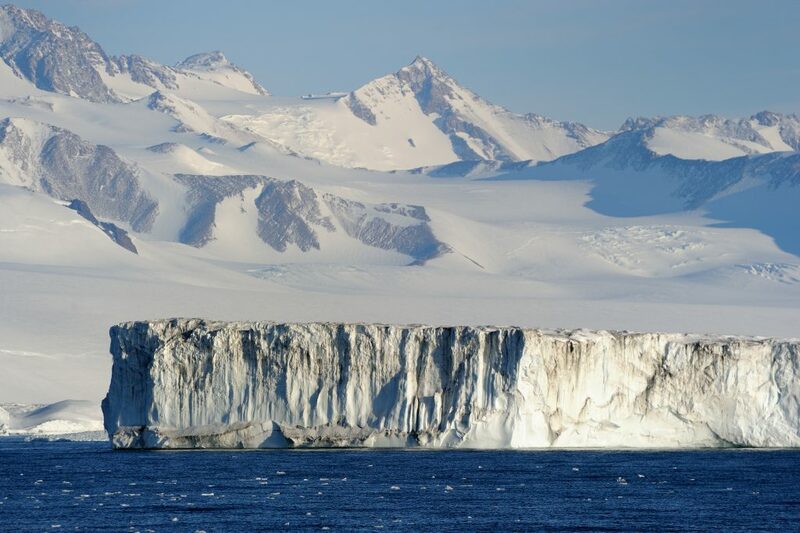 The last thing Antarctica needs is an environmental disaster from which it cannot recover. Antarctica – what’s not to love? Melting glacier in Antarctica. Photo credit: Shutterstock. There’s no denying that Antarctica is a spellbinding place of immense appeal. This is the last true ‘wild west’ destination left on earth, an entire continent that’s never been tamed and one which is considered an absolute gold-mine by scientists. Not literally speaking, of course, but in terms of what it can teach us. Everything from sea currents to marine wildlife migration, global warming and past environmental issues. In Antarctica, glaciologists can extract tubes of ice from deposits made thousands of years ago and retrace environmental patterns on our planet, to better predict future challenges. It absolutely boggles the mind to understand how this is done, but just knowing it can be done is enough to understand the importance of maintaining this unspoiled environment, well…unspoiled. Antarctica’s scientific appeal is undebatable and that is why about 30 countries have worked tirelessly establishing research stations all over the place. There are about 40 permanent stations and 30 summer-only centres. At the peak of summer – let’s call that the bearable-climate season – there are a total of 4,000 people living in Antarctica. 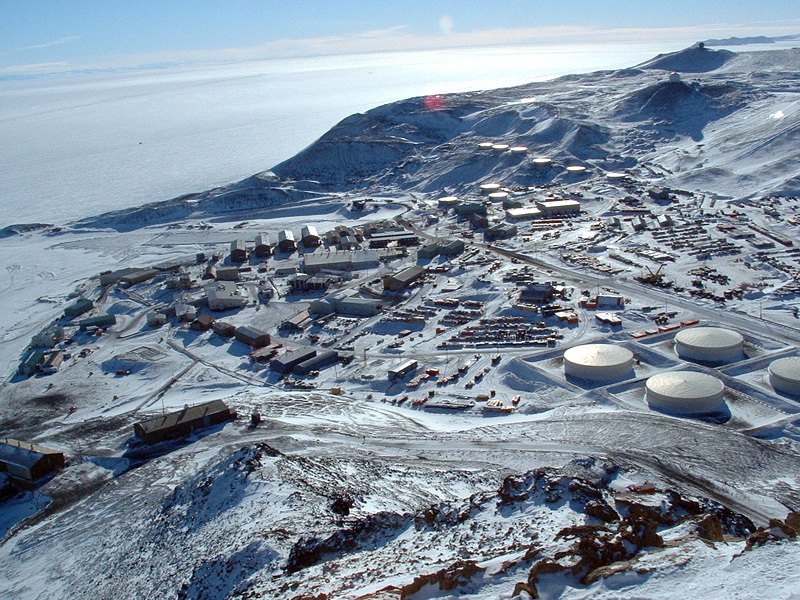 In winter, the number dwindles down to only about 1,000 people, many of whom are tradies and engineers who are granted the privilege of keeping research stations from freezing over. By all accounts it’s not glamorous work, but nevertheless, positions are hard to come by and greatly coveted. Antarctica is famous for being the only continent without a permanent population, yet if you ask us, this is very much just a tedious technicality. There are people living in Antarctica constantly, they just happen to be different people at different times, that’s all. The environmental impact of this kind of presence, especially when coupled with permanent stations which must accommodate thousands of people, are surely not inconsequential. Expedition cruise to Antarctica. Photo credit: Shutterstock. The first tourists to visit Antarctica are believed to have been taken here aboard the SS Fleurus, a mail ship which used to ply the route between the Falklands and South Shetland Islands in the 1920s. But it wasn’t until the 1970s that bona fide cruise liners were launched, with the sole purpose of bringing visitors to the southernmost continent on earth. Popularity of these cruises has increased exponentially over the last 50 years, and Antarctica welcomes, on average, between 35 and 38,000 visitors a year. This is quite a substantial number, especially when you consider the brevity of the Antarctic tourist season. 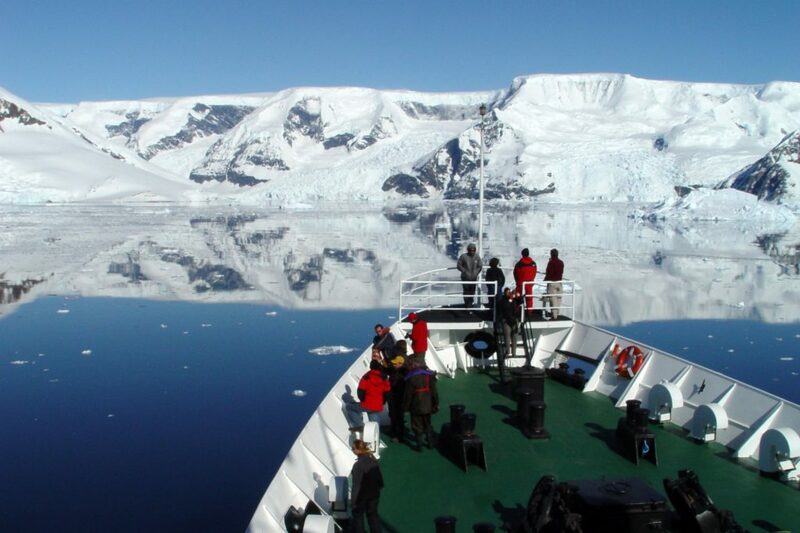 Cruises to the White Continent run between November and March, during the austral summer. Although tourists are only allowed to set foot on a few restricted landing sites, their impact on the wildlife and the environment is consistently monitored. At first thought, it may seem only logical to simply ban all visitors to Antarctica in order to safeguard its future, yet even the most avid scientists admit that the world’s love for this incredible place, and people’s desire to see it, is arguably one of the things which keeps it so fiercely protected. Banning people altogether from visiting, may cause Antarctica to become a far-away forgotten land. And that would be the biggest travesty of all. 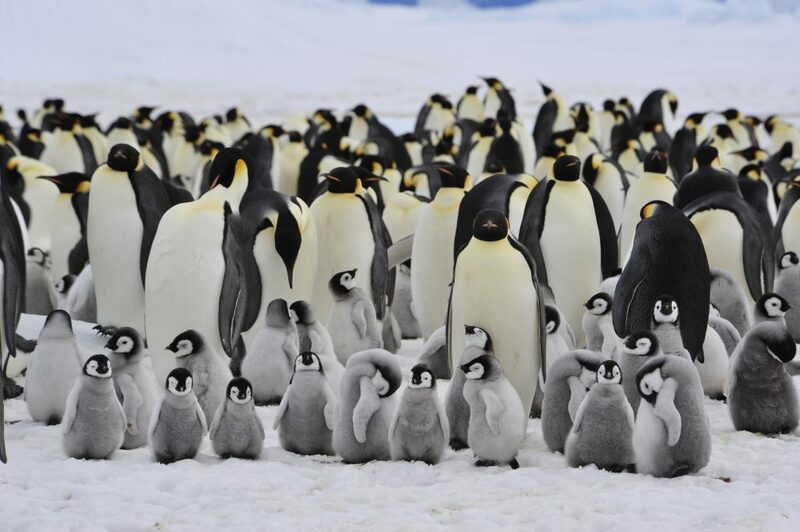 Experts believe that carefully controlled tourism can actually be beneficial to Antarctica, a land with no native inhabitants who can advocate for its preservation. Passionate nature-loving adventurers are arguably the best promoters for the region, and if there’s one way to sum up the passengers on expedition ships to Antarctica, it would have to be ‘passionate nature-loving adventurers’. 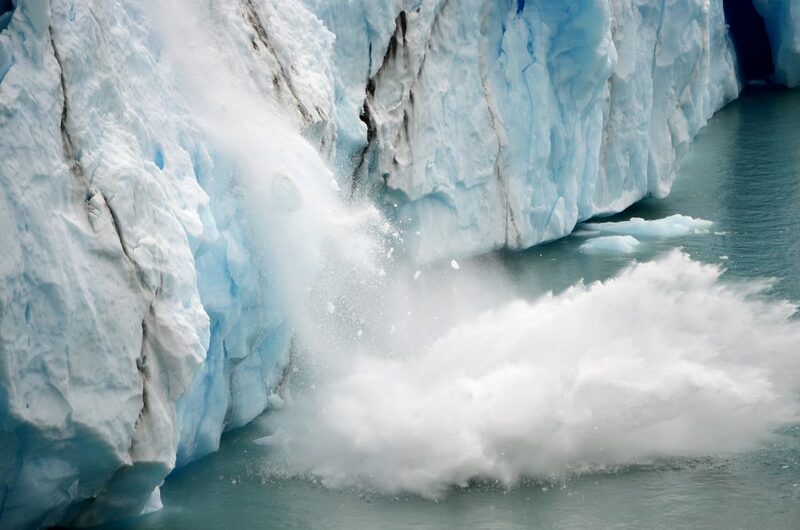 Moreover, there is a high level of commitment among Antarctica cruise operators to adhere to strict environmental guidelines, something which is unseen anywhere else on earth. The IAATO (International Association of Antarctic Tour Operators) sets out very stringent guidelines which must be followed if a tour operator wishes to gain, and retain, an Antarctica tour license. This is part of the 1961 Antarctic Treaty, which was set up to safeguard this immaculate continent. 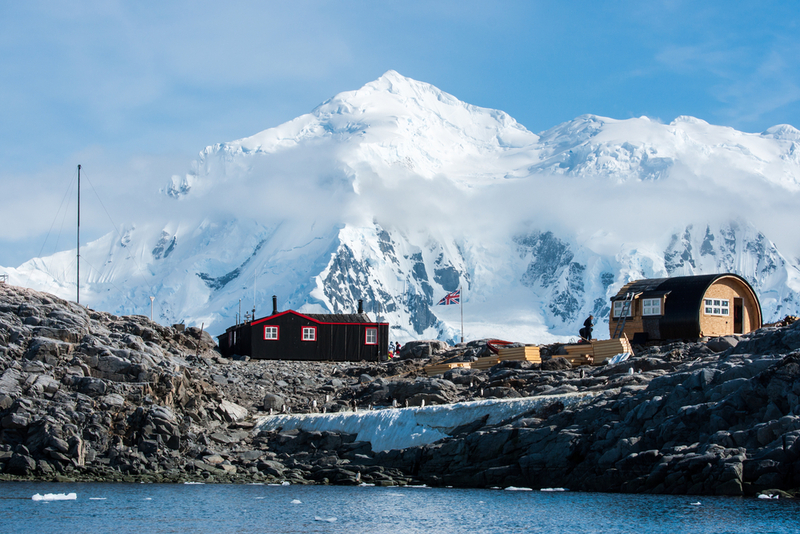 Port Lockroy, a research station on north-west shore of Wiencke Island in Palmer Archipelago in Antarctica. Photo credit: Shutterstock. Ironically enough, whilst all eyes have been on the environmental impact of tourism in Antarctica, it’s actually the scientific researchers which have, so far, caused the most damage. They have even inadvertently introduced non-native species to the continent – mostly as unsuspecting stowaways in fresh produce cargo. Of course, there’s a plausible reason – or rather argument – for all of this. Permanent scientific stations may be more impactful than short and heavily controlled tourist visits, yet one can also argue that their work is substantially more beneficial in the long run. On the other hand, the reason 35,000-odd tourists don’t seem to be making much of an impact is because they can only set foot on Antarctica in very specific and restricted areas. Concern about the influence of colonies of penguins and sea lions in these regions seems, so far, to be unfounded. When studied, creatures in areas where tourists regularly visit are doing the same, better or worse than those living in colonies far from the prying eyes and footsteps of tourists. But just because our impact on Antarctica is not yet crystal clear, it doesn’t mean we should be lax about our behaviour when visiting. The preservation of this incredible natural resource must always be at the forefront of all our Antarctic activities, whether tourist or science-based. Studies on human impact in Antarctica are nowadays concerned not only about current safeguarding guidelines, but also undoing past damage. Become an ambassador for Antarctica! Chimu Adventures is a proud member of IAATO and, as such, we take our job – of guiding you to explore the magnificent world of Antarctica – extremely seriously. We endeavour to minimize your impact on this treasured land when you visit, just as you can endeavour to become a vocal ambassador for what is the most spellbinding place on earth. Together, we can help spread the word about how important this last true natural untouched wonder really is. Check out our Antarctica Cruise expedition dates and prices and come discover the most inspiring destination you’ll ever have the privilege of visiting.